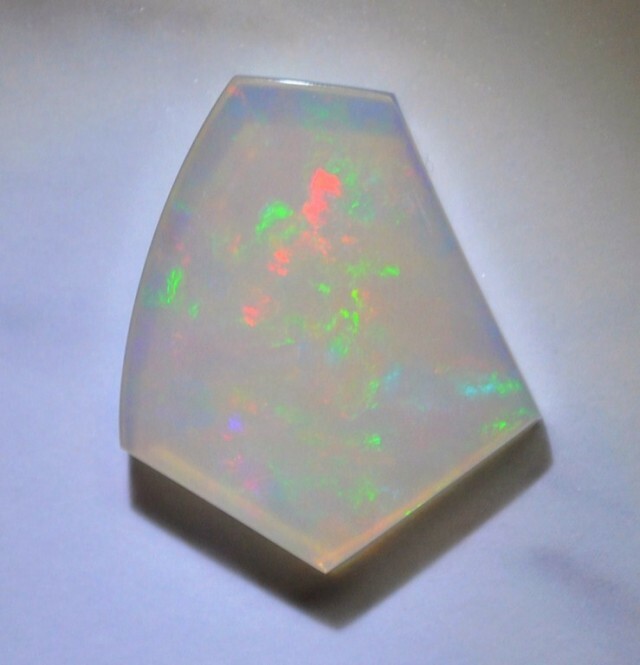 There is a variety of Welo crystal opal from Ethiopia that is semi-transparent and laden with patches of pastel hues that are exceedingly attractive. 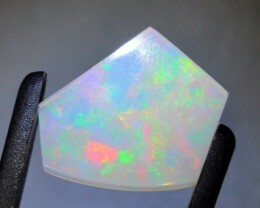 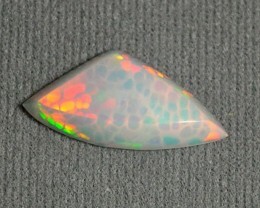 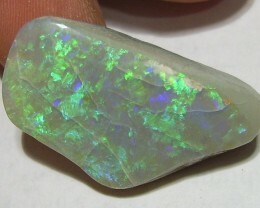 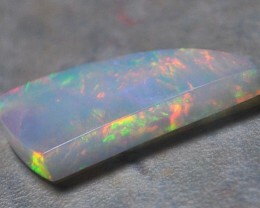 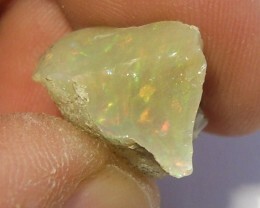 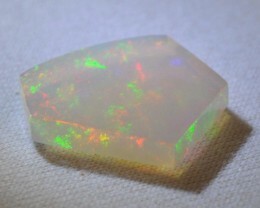 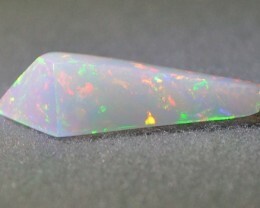 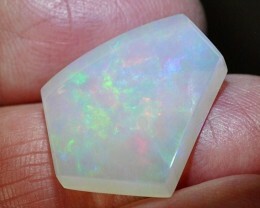 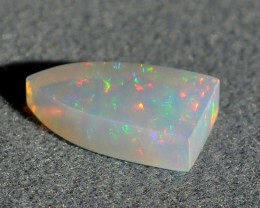 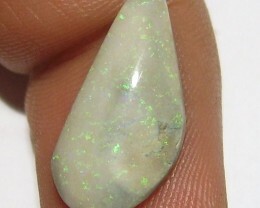 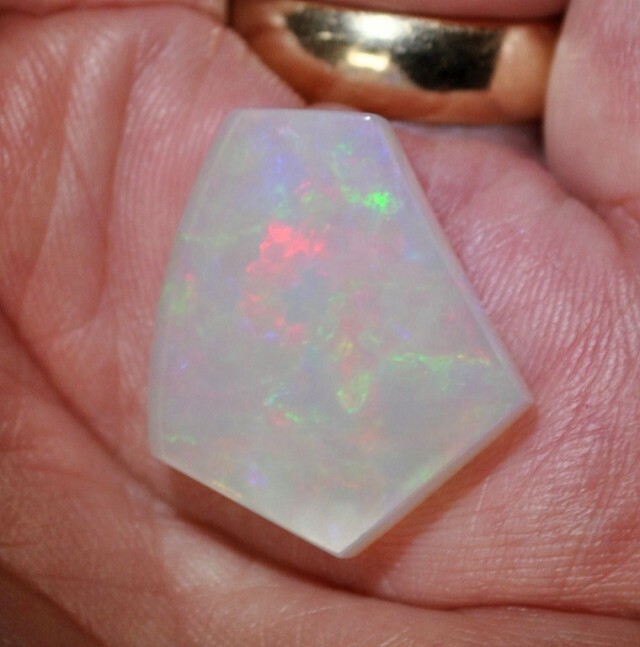 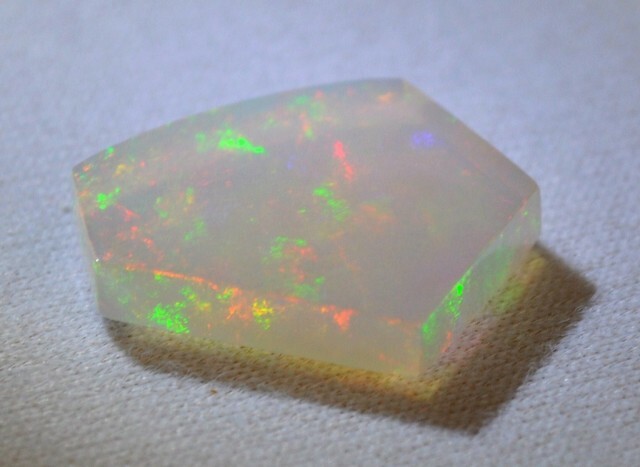 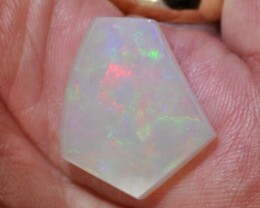 The gorgeous stone pictured is a prime example of just this variety of opal. 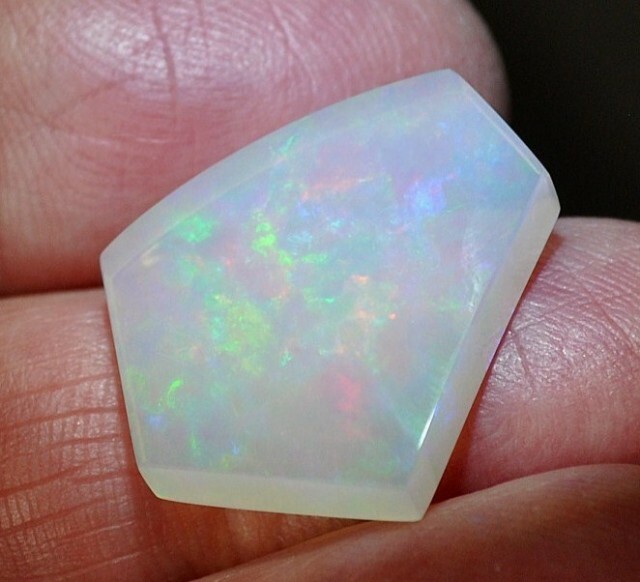 I don’t see an abundance of Welo opal with these attributes but when I do it is always a pleasure because so many lovers of opal seem to appreciate such solid quality. 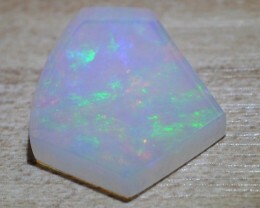 As you look at the photos, note the type of background material on which the stone rests and see how this can also enhance the color of the gem. 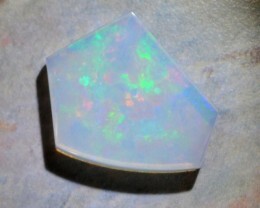 This will make a very nice pendant stone, either with a cap and bail of precious metal, or encased in a bezel. 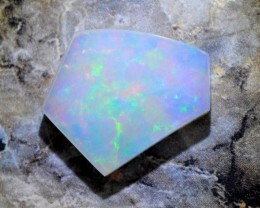 Either choice will be a good one and will be perfect for a stone of this quality. 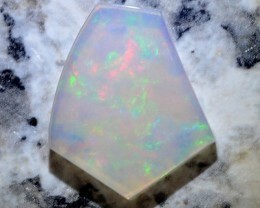 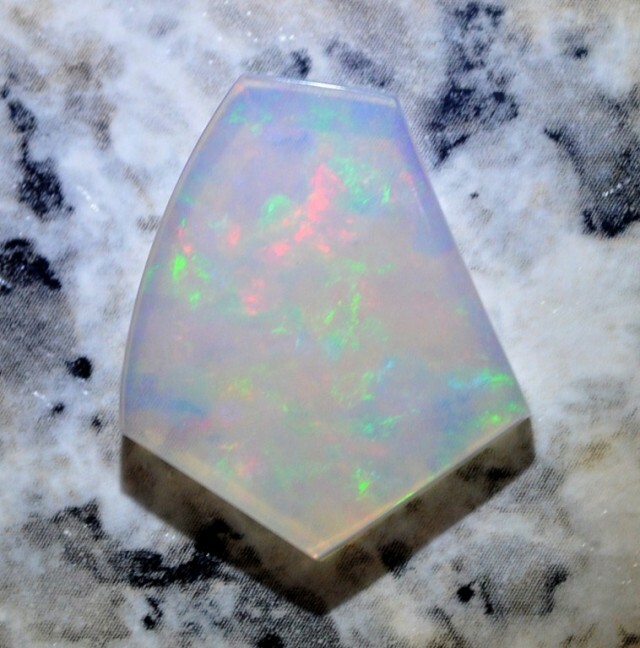 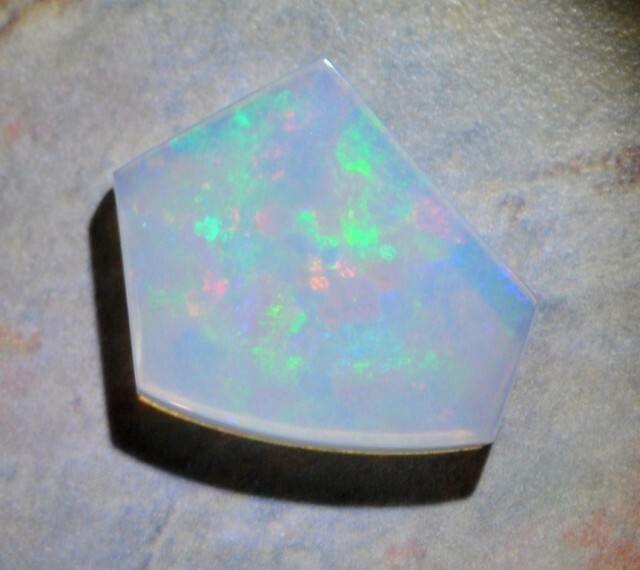 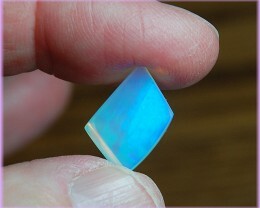 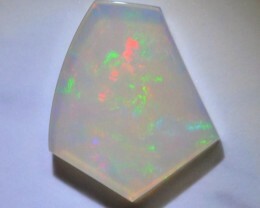 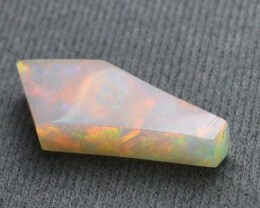 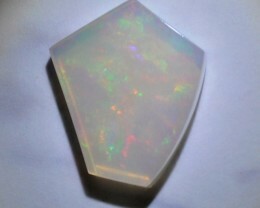 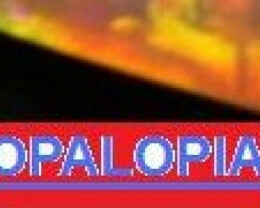 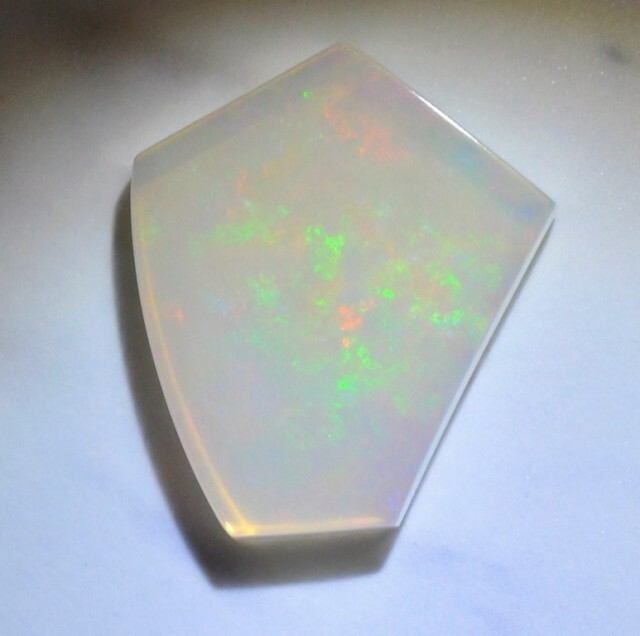 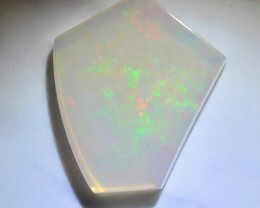 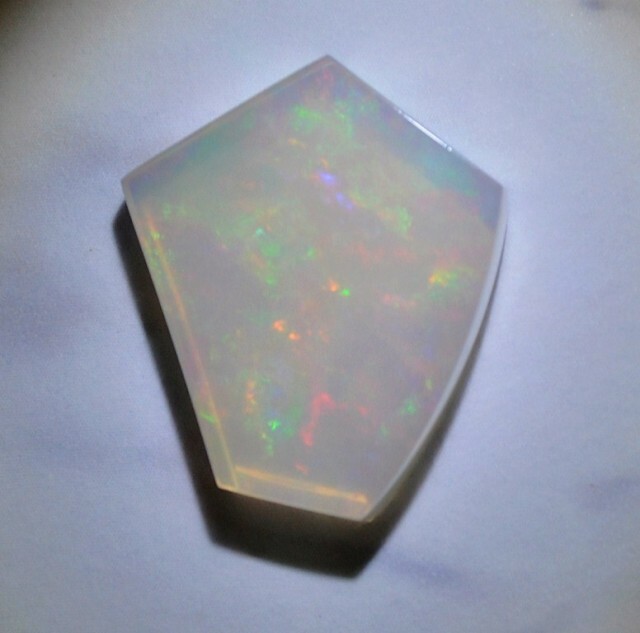 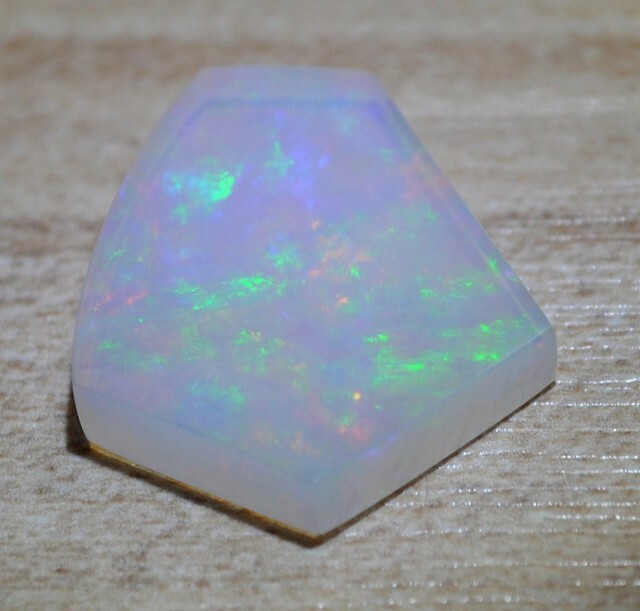 Please consider this well priced, high quality stone of elegant Welo crystal opal!